Clouds wouldn't be so bad for astronomers, if they weren't so hard to forecast, but the situation has improved a great deal with the growth of satellite observations and massive computing power. The animation above is not a real satellite picture, but rather a 'synthetic satellite loop' - a forecast of what the Australian Bureau of Meteorology ACCESS weather model thought the clouds would look like over a 48 hour period. Most weather agencies keep their model output in house and only publicly release a certain number of forecast products. The exception has always been the United States. Thanks to their constitution, what the taxpayer funds the taxpayer gets to see (in meteorology at least), and the rest of the world gets to see it too. And so raw output from their Global Forecast System has always been available on the internet for other companies to use (and make money from). So while you may have tried different weather web sites and apps like Weather Underground, The Weather Channel, AccuWeather and many more, the reality is they are all presenting the same data, just in different ways. And while you may have been able to get a forecast for your own suburb, cells in the model are spaced tens of kilometres apart and the values are interpolated in between these grid points. The precision implied by getting a weather forecast tailored to your street address is simply not there. Nevertheless, these weather websites are understandably popular, but very few provided what astronomers needed. It was and still is possible to generate your own cloud forecast charts directly from Global Forecast System data but that is a tedious interface to say the least. Andrew Cool in South Australia stepped in and delivered Skippy Sky for Australian (and other) astronomers with very simple to use visualisations of clouds and other GFS data. Skippy Sky should certainly be on your list of primary cloud forecast sources. But don't bother looking at dozens of other cloud forecast sites all presenting much the same data in mostly less useful formats. If Skippy Sky doesn't cover your location, you can try Astronomy Panel from 7-Timer which also presents GFS cloud data for any location but in general you're better looking at the Skippy Sky maps to see the 'bigger picture' rather than a point sample which is often misleading. The European Centre for Medium-Range Weather Forecasts (ECMWF) is "renowned worldwide as providing the most accurate medium-range global weather forecasts" (ref Wikipedia). Unfortunately most of the raw data is provided only to the member states. Norway seems to be pushing the boundaries of what can be published online. Their website makes forecasts based on the European High Resolution (HRES) model available for any worldwide location, including cloud forecast information. This Norwegian website yr.no is the only site I know of that publishes European Model data. Search for your nearest largest town, then choose 'Hour by Hour' and 'Detailed' to see the full cloud breakdown for high/medium/low cloud. You can also select the 'Long Term' view and scroll down to see what is forecast for night-time hours in the table (the summary view at the top refers to daytime conditions only). Weather in general and clouds in particular are very hard to forecast several days in advance so don't place much weight on these long term forecasts but keep checking as your night of interest approaches and see how the forecast evolves. The app Scope Nights by Egg Moon Studio is the only one I know that incorporates European Model data into the forecasts. Currently only available for iPhone but well worth a look. Particularly for short-term forecasts, it's hard for any global model to match the higher resolution of Australian regional models run by the Australian Bureau of Meteorology (BoM). The BoM model is now called 'ACCESS' - the Australian Community Climate and Earth-System Simulator. The Access model is derived from a UK Met Office model, with a technical review of its performance available in this online BoM paper. 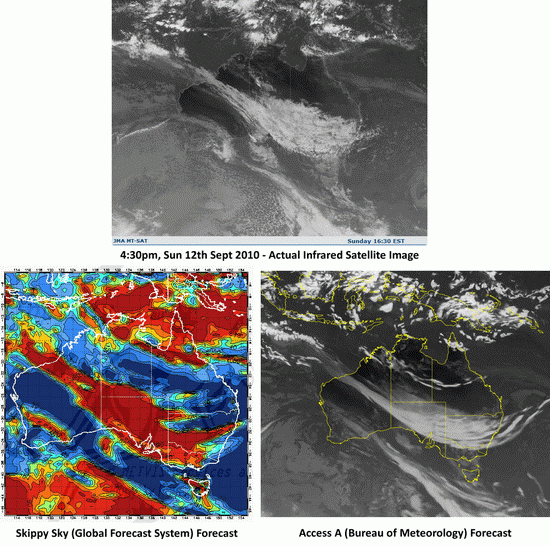 While there is so far no official publication of ACCESS model cloud forecasts, luckily for Australian astronomers, Lawrie Rikus at the Centre for Australian Weather and Climate Research has made this model output available online, on his research page 'Synthetic Satellite Picture Forecast Loops'. These are research products not designed for the average astronomer looking for cloud forecasts. The model data is presented as it would look in an infrared satellite image. This means that high clouds are bright white (even though they can be quite thin) while low clouds are a dull grey and may not appear obvious even though they will block starlight very effectively! Particularly at night the low clouds will show as a very similar shade of grey to the cold ground which can make it very hard to interpret these images. You might like to submit feedback to the BoM asking them to officially publish cloud forecasts in a user friendly format (for example, using their new graphical 'MetEye'). The more they know people are interested the more likely they are to provide such a service. The table below lists the key model outputs available on the Synthetic Satellite Picture Forecast Loops page. As is always the case, the higher resolution models can only be run over smaller areas for shorter periods of time. If you are just looking at the night ahead, you can try the high resolution product for your local/city region. Generally though, the 'Access R' loop covers all of Australia out to three nights ahead and is likely to be your best bet. Choose the Australian Region view (second from the top) which crops the view of the model to just the Australian region to make it easier to see what's happening. The accuracy implied by these beautifully detailed cloud images, particularly in the local/city scale models, isn't really there in practice so remember just to look at the overall patterns rather than the details. If you want to see forecasts further ahead, the lower resolution 'Access G' (global model) runs out to ten days ahead (240 hours). Choose the Australian Region view towards the bottom of the list for a cropped in view around Australia. APS2 (lower in the list) has slightly higher resolution than the APS1 version higher up on the page. Take anything beyond three days with a grain of salt and beyond 5-7 days you should consider it a speculative cloud forecast at best. But if there's a large scale cloud band that matches with forecasts from the European or U.S. GFS models then it could be cause for concern. All of these forecasts are updated twice a day, roughly around 3am and 3pm. 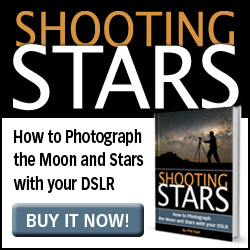 The 'Access R' and especially the local area models are a revolutionary step forward in the resolution of weather models available to Australian amateur astronomers. In numerical resolution at least, they are 5-10 times better than what we had access to a few years ago. 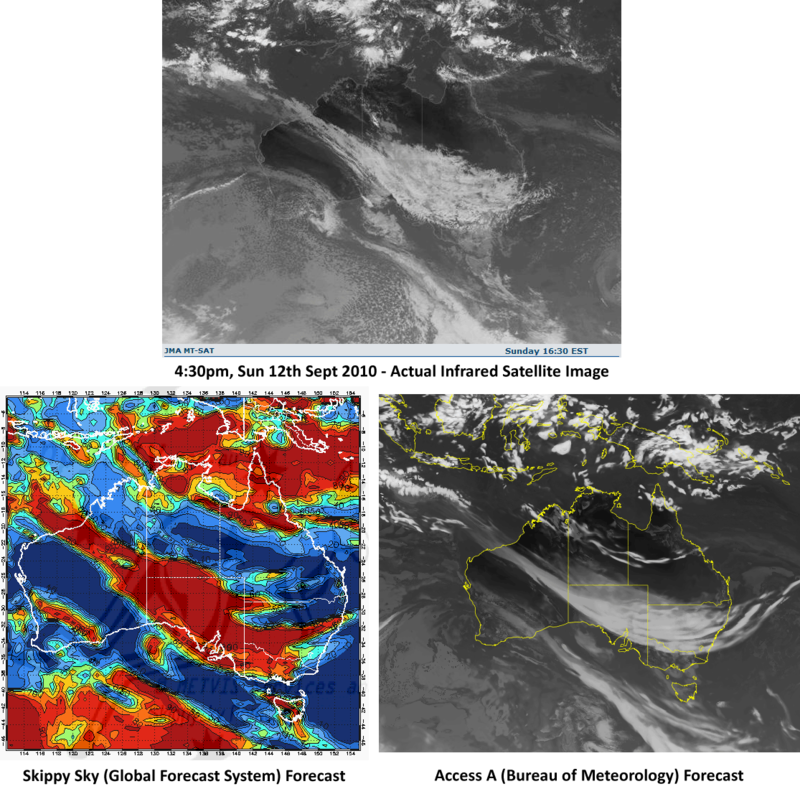 Shown above is a real infra-red satellite image and the Skippy Sky and Access forecasts for the same time. In Skippy Sky the false colour represents percentage of total cloud cover. On the Skippy Sky site you can select to show only low, mid or high cloud cover which is very useful. On the synthetic forecast image, as on a real infra-red image, high cloud is bright white (colder temperatures) while low cloud is darker grey. At night, the ground cools down and it can become very difficult to tell the difference between cold ground and low cloud. This is a downside to this research product which is aiming to 'reproduce' a satellite image, rather than presenting the model data in the clearest possible way (like Skippy Sky). The second example is of the highest resolution 'state scale' model. But here it is clear that just because a model runs at 4-5km resolution does not mean it is accurate to that level! 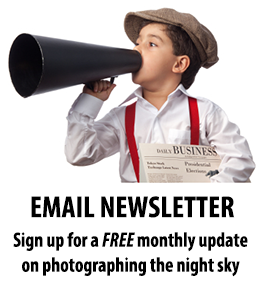 In this case, the Astronomical Society of Victoria was running a Spring Star Party at the Leon Mow Dark Sky Site in central Victoria. The Access model gave us hope that the skies would clear during the night but we got a bit unlucky and the low cloud got stuck around central Victoria all night. The models are good but they're not magic! By way of comparison, until July 2010 the US GFS model ran at 0.5 degree (55km) resolution. Since July 2010, GFS now runs at 0.25 degree (27km) resolution in 3 hour steps out to 192 hours (8 days) and 12 hour steps up to 16 days ahead (but pretty sketchy in its usefulness beyond ~7 days). The enhanced resolution since July is pretty remarkable for a global model but for dynamic, low level cloud the Australian 'Access' models should have the edge. For longer range forecasts (say beyond 3 days) the GFS model is likely to be at least as accurate as the Australian Access G product. GFS is also likely to perform well for large scale frontal systems and high level jet stream cloud even in short range forecasts. In short, both GFS and the BoM's Access model are as good as it gets - what's great about having access to the Australian data is that we have two independent sources. Previously we had one dataset (US Global Forecast System) published under many different names, but really all the same data. Now you can look at three completely separate models; the BoM Access model via the research page, the European Model via YR.NO and the U.S. GFS model via Skippy Sky, to get an idea of the confidence of the forecast. If there is a close match between the three then you can be reasonably confident in the forecast. But if they differ substantially then you know to hedge your bets. I'll finish with the caveat that weather in general and clouds in particular are dynamic, chaotic and inherently hard to predict. This page gives you some idea of the complexity of numerically modelling weather. While the model output now available is better than ever, the reality could still look a whole lot different on the ground at your observatory or dark sky site! Hi Phil. Thanks for the article. I'm gonna give these a shot for the upcoming lunar eclipse on Saturday. Conditions look iffy for most of the southern half of WA...so hopefully I find a gap.